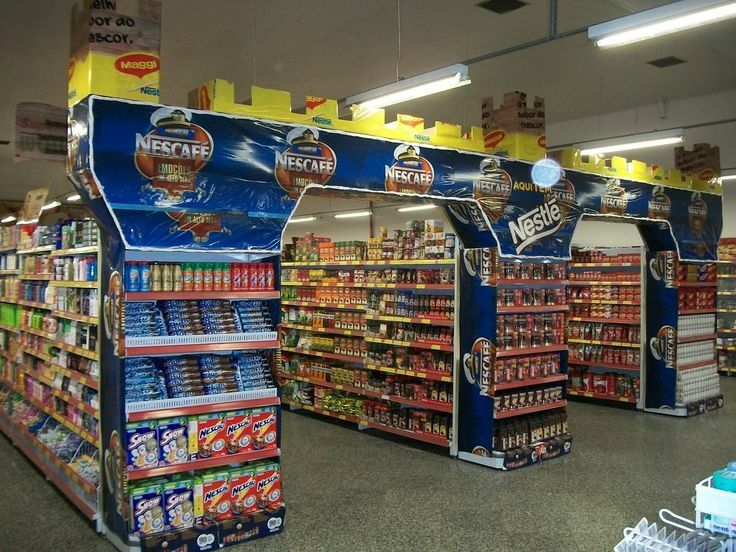 Indoor and outdoor advertising is very common nowadays, it is an effective way to introduce the company to customers. Banner machine is the professional machine for indoor and outdoor advertising printing. Then what applications of the banner machine? 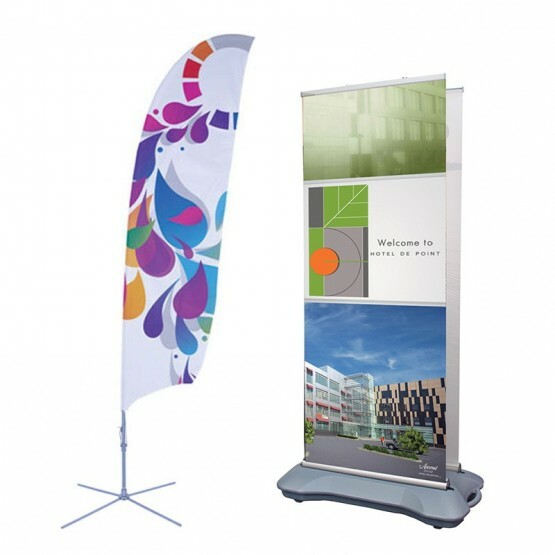 For companies that frequent trade shows and conferences, a dye sublimation printed banner can allow a lot of flexibility and take a lot of wear. Typically, polyester based fabrics are used for dye sublimation printing. This is common seen in the outside. In order to attract more customers, many companies will made a outdoor banner to present their products or events. With retail, in-store displays tend to be exposed to a lot of wear and tear. Display pieces in a store tend to get a lot of traffic, with customers and employees constantly touching them for whatever reason. Printed displays in an office space are usually for aesthetic purposes or to display products. Dye sublimation printing can be used on a multitude of items, and the final product has a sleeker finish. The indoor and outdoor advertising has a big market, and invest a banner machine is a good idea. You can take it into consideration if you want to start a business.